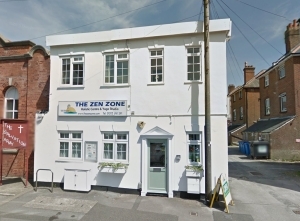 Borough of Poole: Pure Town Planning has recently secured planning permission for a change of use from a yoga studio and holistic centre (D1) to an office use (B1) in Davis Road, Poole. Following an unsuccessful marketing period of the property, the yoga studio and holistic centre subsequently ceased operation. The change of use to offices was considered by the Borough of Poole Planning Officer to ensure the continued use of the premises and prevents against an unnecessarily vacant unit in the local centre. The proposed office use will safeguard the viability and vitality of the retail frontage off Davis Road and most importantly will not detract from the wide variety of community uses throughout the Ashley Road area. 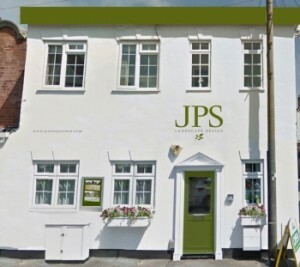 The office will form the new business premises of Janine Pattison Studios: Garden & Landscape Design, allowing them to successfully grow the business in this ideal location. 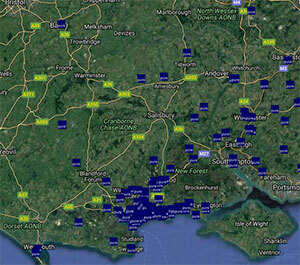 The change of use has been considered fully acceptable by the Council, to the betterment of the site and the locality. If you have a commercial premises and wish to pursue a change of use application, or any other commercially related planning matter, then please do not hesitate to call us or send an email to info@puretownplanning.co.uk as we are always happy to help.